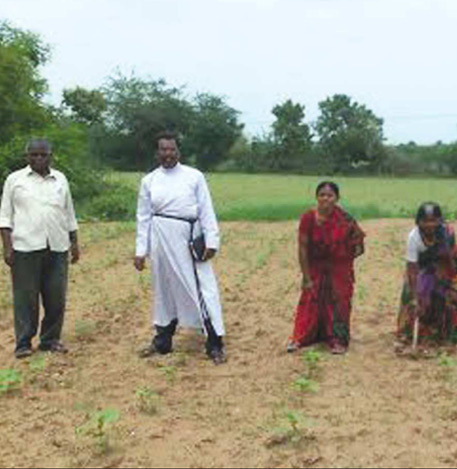 The Most Rev.Ryder Devapriyam, then Moderator of CSI, inspired by the call of WCC, constituted an ecological committee in 1992. 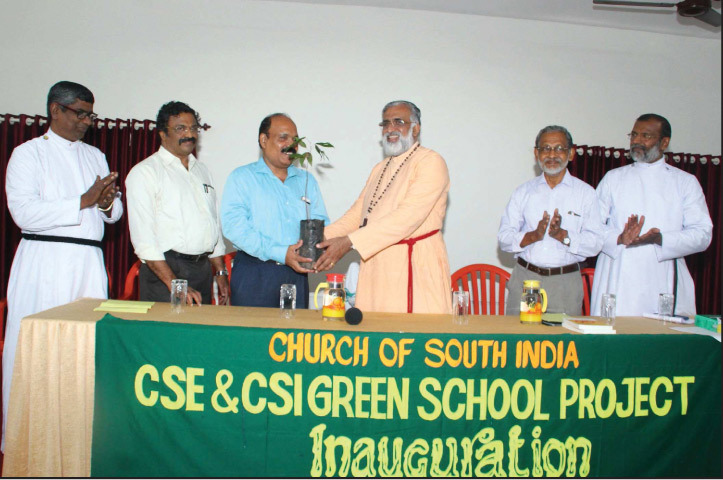 CSI is the only Church in India which has mentioned Ecology as a mission in the Constitution and in Mission statement. For CSI, Ecological work is not a social service, it is a part of our faith. 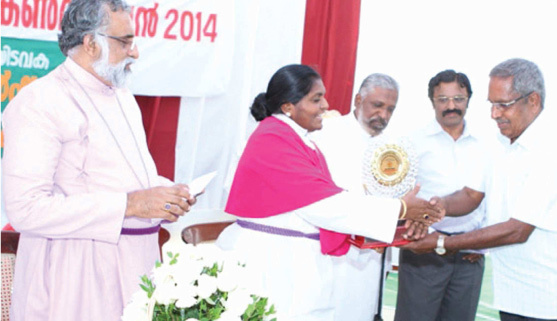 Only Church in India recognised by UNDP with an eco Award, in 2009. 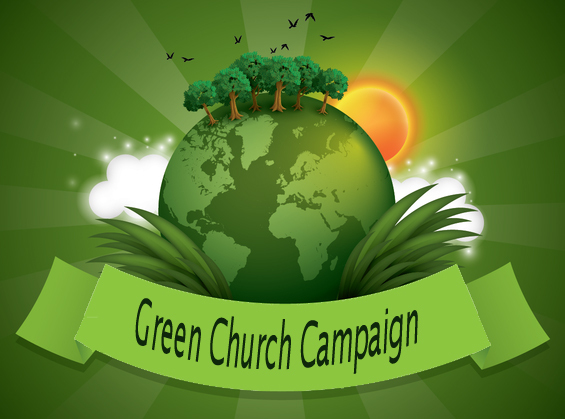 A sound theological backing is essential for the Green Church Movement. Hence members have to be taught about the faith aspect of the environmental ministry. 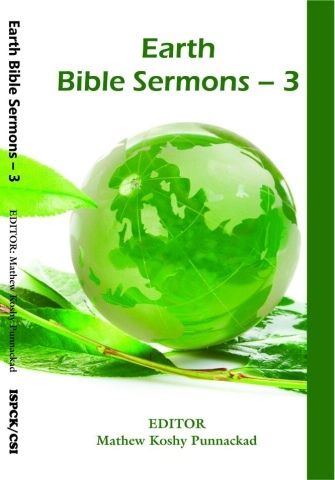 In order to reach grass root level, we have published Earth Bible sermons which can be used by clergy during Sunday services(three volumes in four vernacular languages.). 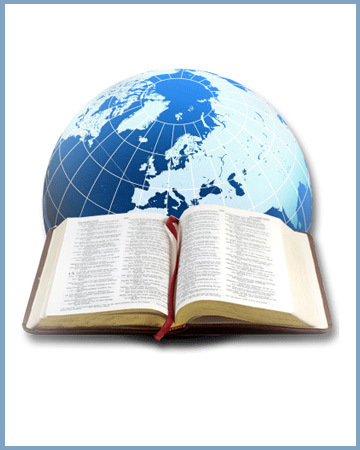 Earth Bible Sermons are readings of the Bible from the perspective of the Earth. 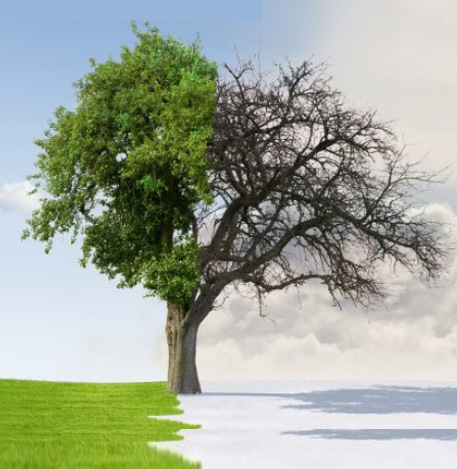 The sermons are the Biblical responses that Jesus would have had to face the present ecological crisis. 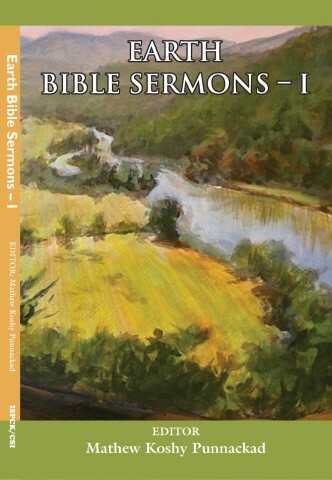 It is a listening and responding to Bible texts from the stand point of Earth. 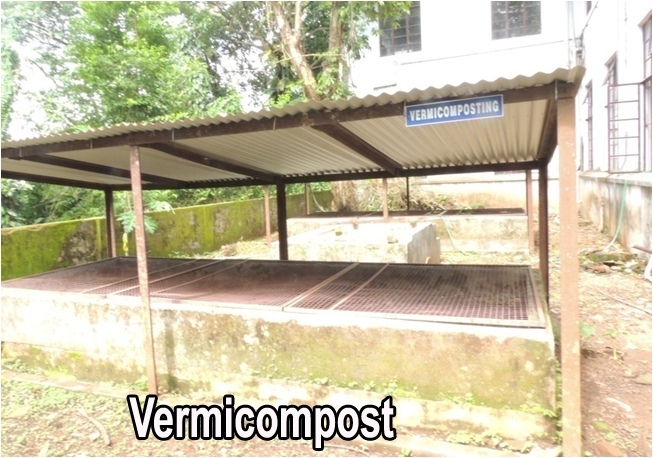 A unique and innovative work of the ecological Department of CSI. Parable is a language that Jesus used to make people think. 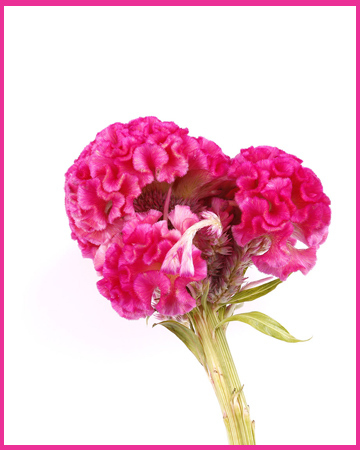 It helped people for a self-discovery and started a process of transformation. Jesus parable is a powerful means to know oneself and brought transformation. People asked questions which created a peoples' movement. The Department of Ecological Concerns conducted two workshops for writing green parables for creating a movement to understand the worth of the creation and also the worth of the creator. 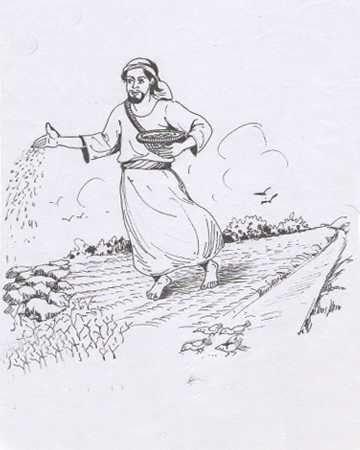 Hope the parables will inspire people to join the movement for a green Earth. 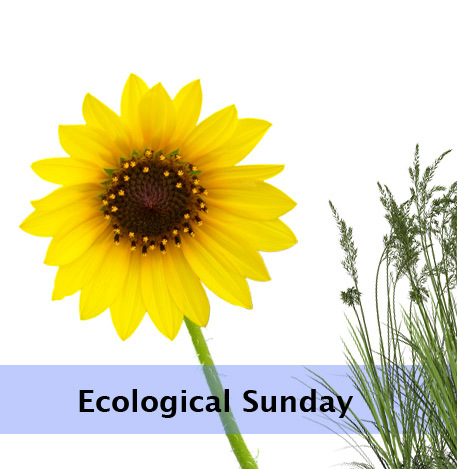 15000 congregations , 4.3 million people of CSI celebrate Ecological Sunday on 2 nd Sunday of June every year, marking the beginning of innovative programmes in their parishes. 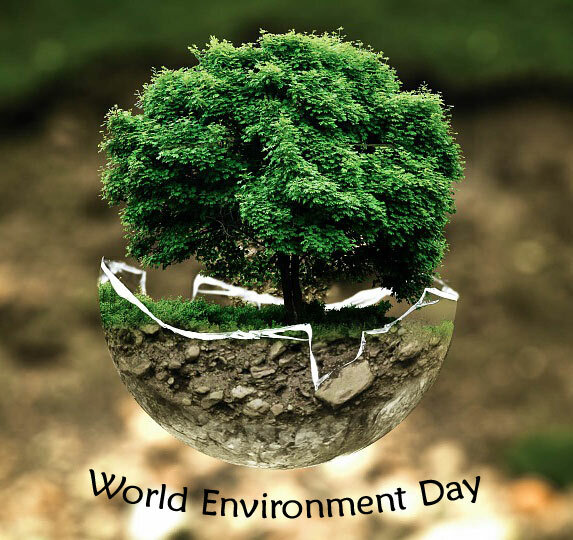 Every year the Department of Ecological Concerns prepares the sermon and liturgy for Ecological Sunday relating to the World Environment Day theme and distributes. Through eco-liturgy and eco sermon we are giving insight to the congregation on the faith aspect of conserving the integrity of creation. 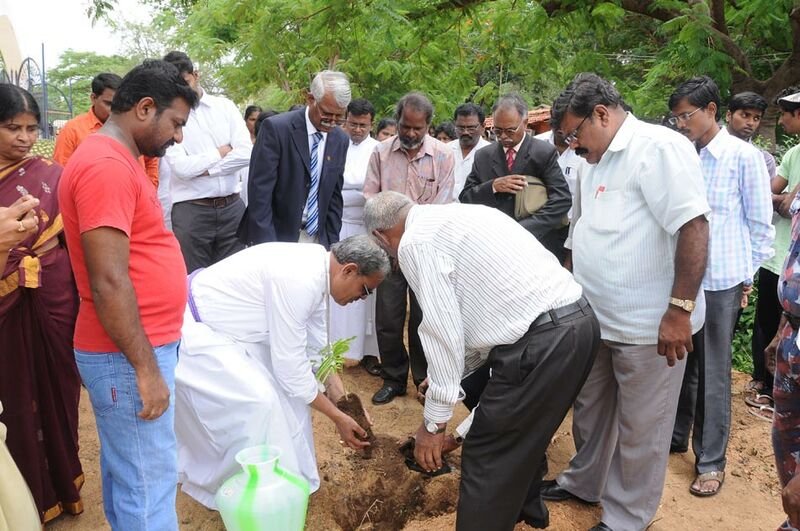 Planting Jatropha/Punna on barren lands, Mangroves in the coastal areas, Vetiver and fruit bearing plants in populated areas. 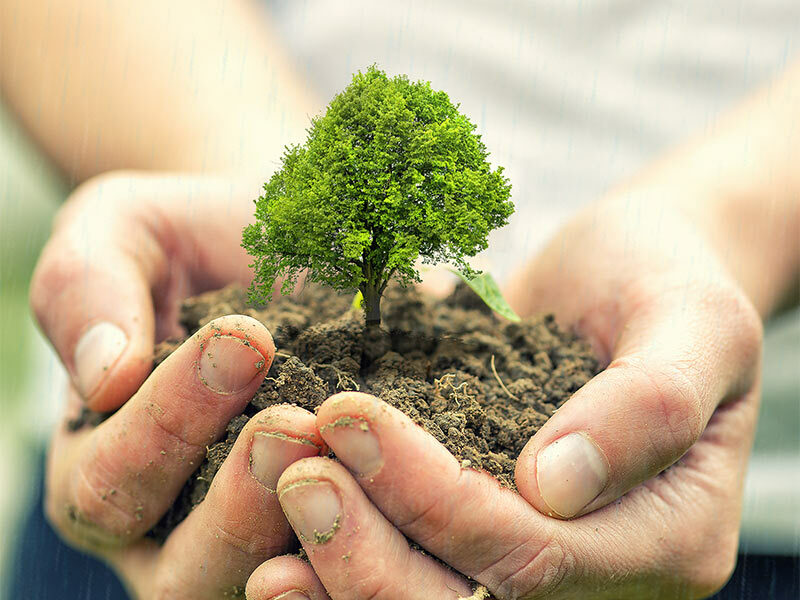 CSI is joining hands with ecumenical and environmental organizations in planting 20 million plants in the next 10 years. Vetiver is a unique plant which we are propagating to Recharge Ground water, Prevent soil erosion, Stabilise river banks and roads, Reduce global warming and Reduce floods. The CSI Church is the only Church in India which has taken a strong stand in favour of the Gadgil committee report to protect the biodiversity of 1600 km stretch of Western Ghats. Planting sapling and nurturing is a spiritual work . 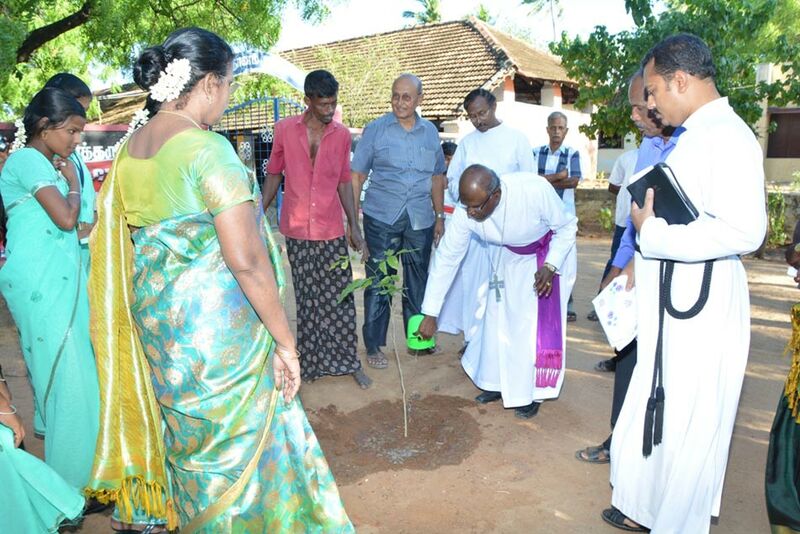 Some healthy practices in some dioceses- after Marriage, the first task the couples perform is planting a sapling on the campus of the Church. Welcome the guests with a sapling of a flowering plant. 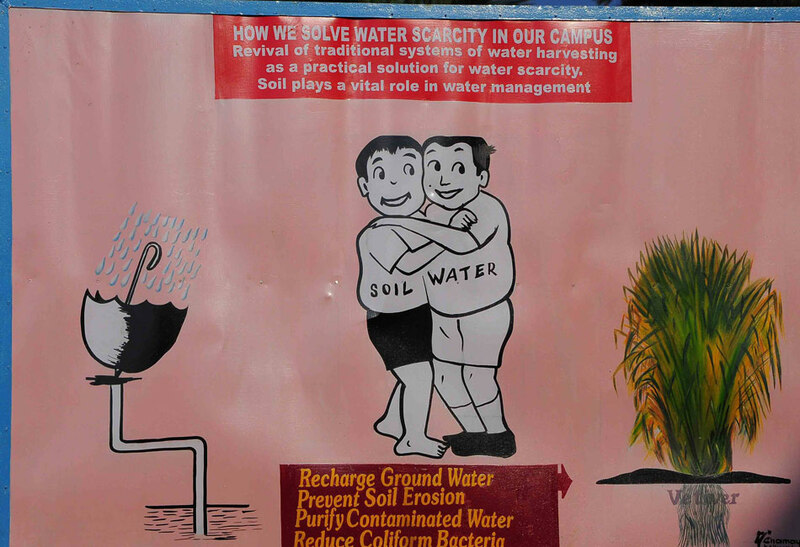 We promote digging mud pits in all the lands of our churches and our institutions, in order to harvest rain water. Due to climate Change water scarcity is a serious issue. 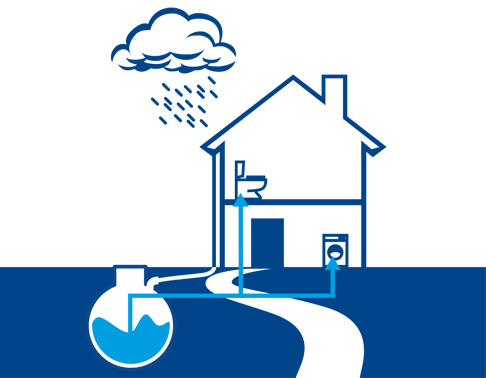 CSI is promoting rain water harvesting in order to mitigate water scarcity. Do you think that I am a headache?. Proper understanding will remove all headaches. for the last so many years during the monsoons. I have been running on land to reach the rivers and lakes. and the crawling water to stop. and I will rest in the mud pit, you made for me. Yes, I will sleep there till the onset of summer. I will be thankful to you for the wonderful rest you have given to me in this hectic world. also to see you for giving me a new dimension to my journey. I wish you also a new life Journey without causing headache to others. 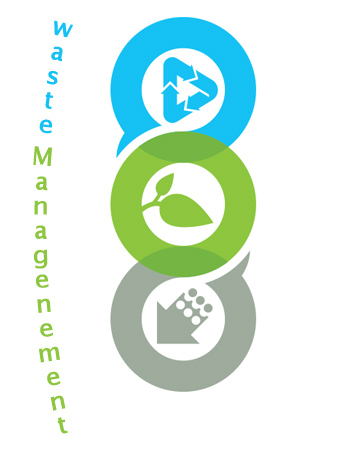 Waste Management education in schools, with pupils designing posters, writing essays, staging a drama, and making other presentations about recycling. As a hallmark of operation our phrase is "Reduce, Reuse, Recycle, Refuse." Some Dioceses are supplying portable biogas plants to all parsonages-converting kitchen waste to fuel. The CSI is promoting solar-absorbing panels to generate electricity in all the institutions owned by the CSI. 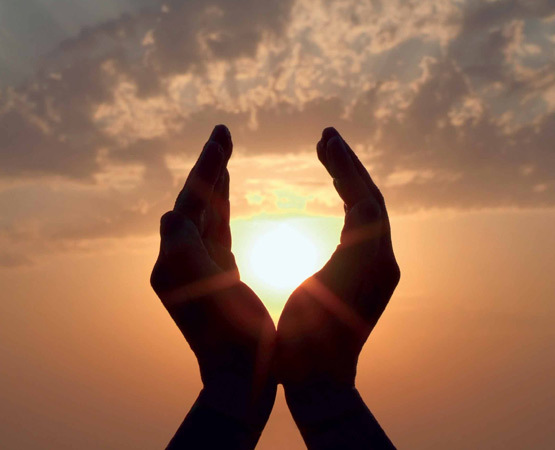 CSI promotes the use of solar energy wherever possible. 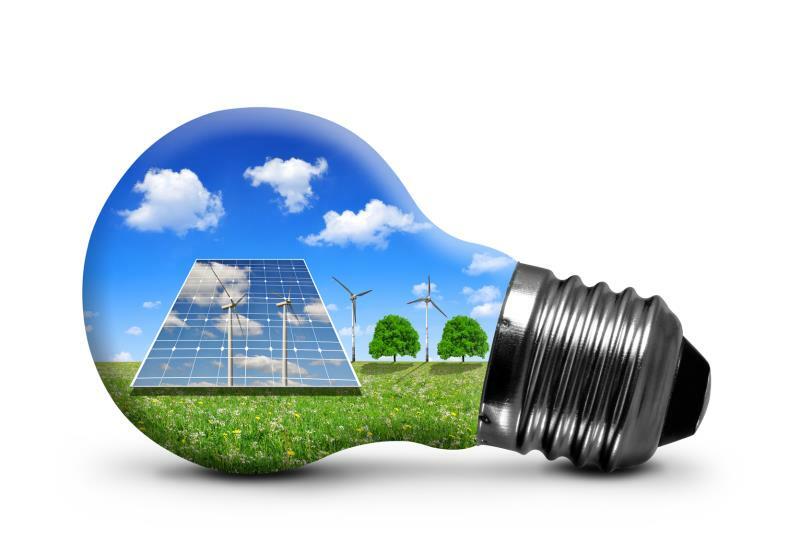 Instead of Nuclear / thermal/ hydel projects to generate energy we demand setting up a Solar Energy Commission on the same lines as the Indian Space Research Organisation with a clear mandate to achieve a clearly defined target for substituting 50 percent of the country’s fossil fuel consumption by solar energy, within ten years. The Clergy of CSI, interested in Ecological Concerns are grouped as Green Clergy. 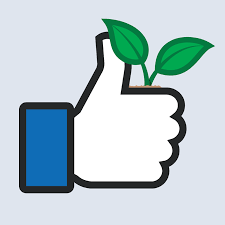 Through WhatsApp and emails we regularly update them of the latest eco developments. 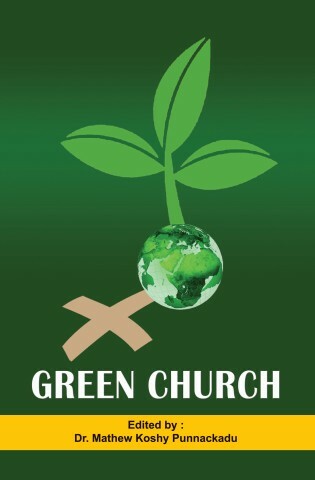 Green Clergy meet twice a year. 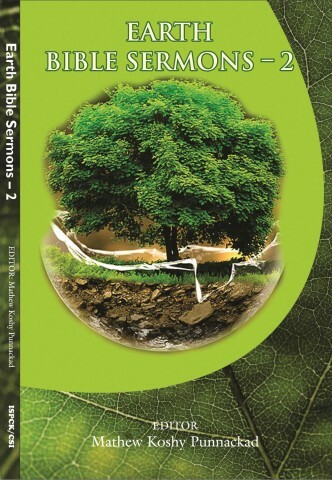 Earth Bible Sermons, Green parables are the contributions of Green Clergy fellowship. The teachers who are interested in ecological work are grouped into Green Teachers Fellowship. Through WhatsApp, Emails we regularly update and share eco concerns. Green Teachers meet once in a year. For educating the public we conduct rally. 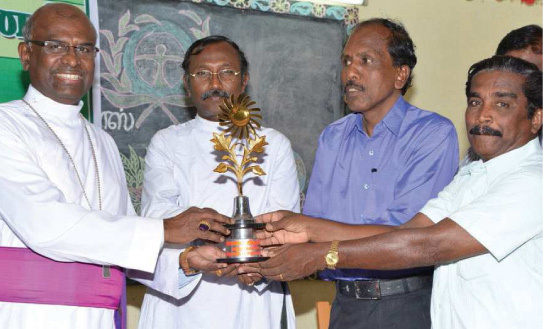 Green Diocese, Green parish, Green home, Green School, awards. 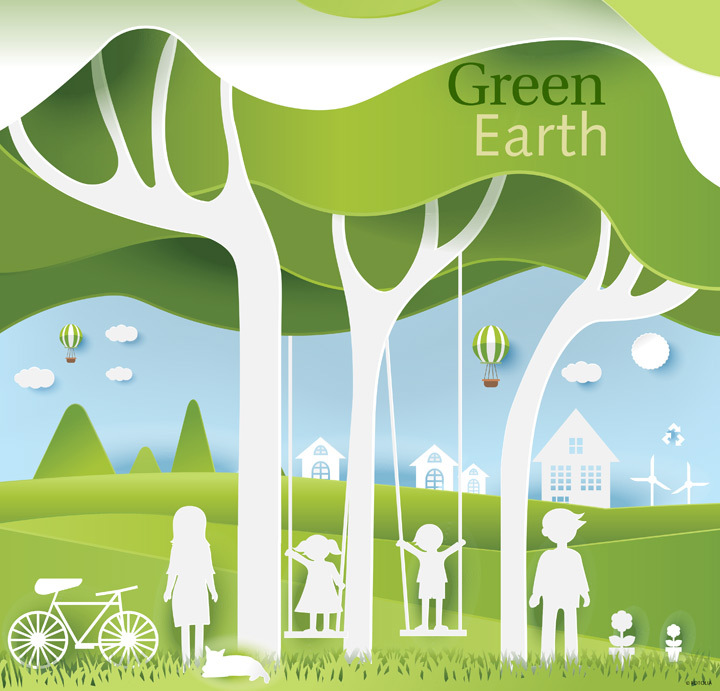 We have been giving green awards to promote ecological Concerns since 2004. The CSI Synod Department of Ecological Concerns do believe that the mission mandate of the Church today in the education sector is to teach Sustainability. 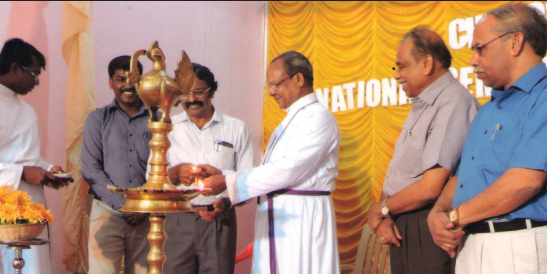 CSI has 1900 schools spread all over five southern states in India. In addition to the curriculum prescribed, we would like to teach the students a sustainable way of living. 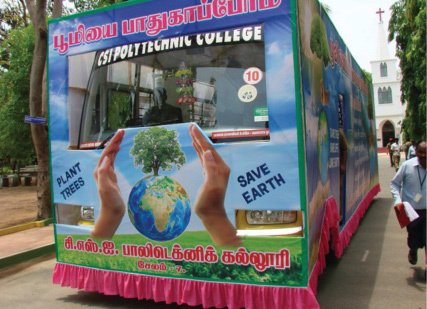 Green Schools give emphasis to sustainability. Students are encouraged to take a proactive approach to environmental challenges and are asked to share their new found knowledge and skills with members of their family. 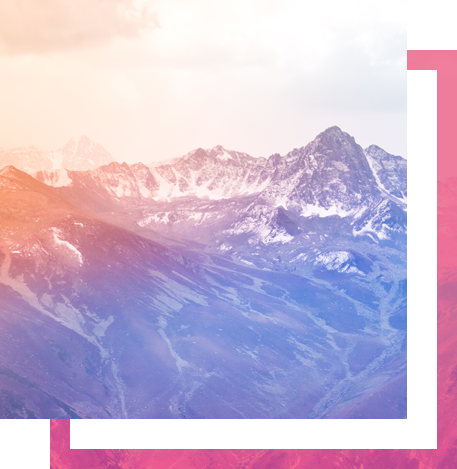 Ultimately, sustainability is about being good global citizens: ensuring adequate resources for a clean, healthy environment for all and giving students the tools to be innovators, and giving them a healthy environment in which to learn and play. GSP is a student centered teaching methodology which makes the teaching and learning more interesting. Through GSP, students are doing a green audit in the School which will study about sustainable living which is essential in protecting our planet. The CSI Department of Ecological Concerns has signed MoU with the Centre for Science and Environment , New Delhi (CSE), for helping CSI to make 1000 schools of CSI as Green Schools. It is a five year programme. Every year CSE will give rating for the schools. CSI synod will honour schools in each state every year and it will be an encouragement for each school. The role of the CSI is to motivate the CSI Schools to join GSP and give training for teachers in charge of GSP, Principals and to the School Managers. As it is a five year programme we are conducting regular training programme in regional level. We want to clean up and protect the environment. We want to be part of the change that is so desperately needed today. 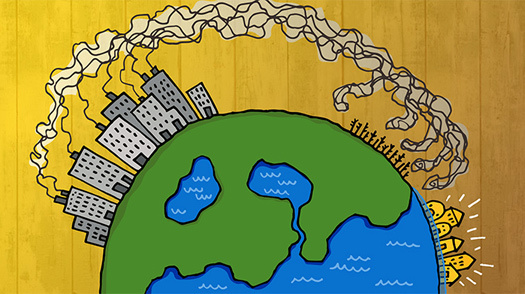 We know that the air we breathe is so polluted that it is hazardous for our health. Our rivers are dying because of garbage and sewage; our forests are under threat. We know that much has to be done to safeguard our environment, because without this, our planet’s survival is at stake. 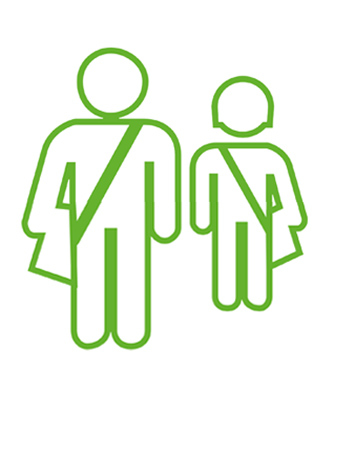 The CSI believes that the right place to give training is to School Children. Hence we began the Green School Programme. 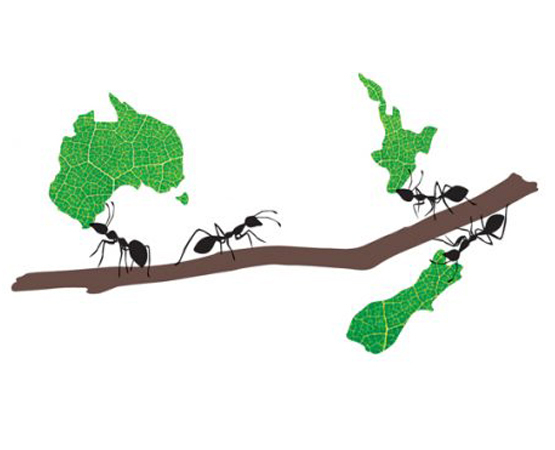 CSI organised six National and five international ecological Conferences for net working and sharing our concerns. We promote organic farming.The CSI has taken a strong stand against GM crops. GM inevitably leads to loss of our right over seeds thereby the loss of food sovereignty of the country. 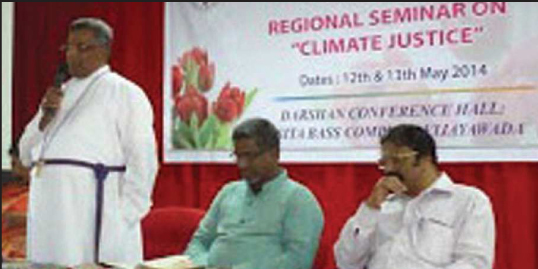 The most of the CSI Congregations belong to the communities that are vulnerable to Climate Change. 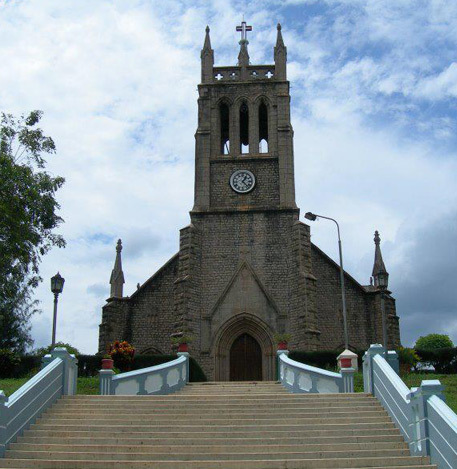 We create awareness on “Climate Justice” at the congregational level in these diocese. Further, re-read the Bible and reaffirm our faith from the perspective of Climate Refugees. We inspire the congregations to discern climate justice as an integral part of churches public witness today. We hope that the congregations would be equipped to involve in saving creations whose life and livelihood are under threat. Model eco centre . 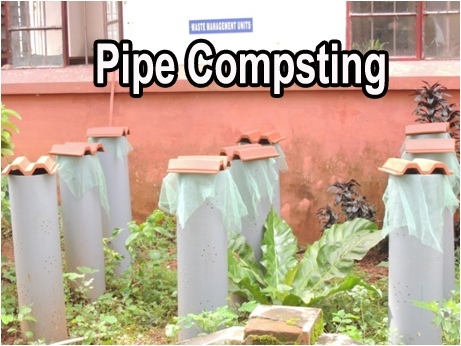 Rain water harvesting, Bio gas for cooking, renewable energy, ecology sound buildings, organic farming, domestic animals like cows, rabbits, hens, etc, meditation halls, natural beauty. I have learnt this secret, so that anywhere, at any time, I am content, whether I am full or hungry, whether I have too much or too little (Philippians 4: 12). The 10 most important words: I won't wait for others to take the first step. The 10 most important words: If it is to be, it's up to me. The 10 most important words: If not me, who? If not now, when? The 10 most important words: Let me take a shot at it. The 10 most important words: I will not pass the buck. The 10 most important words: You can count on me. The 10 most important words: It is my job! The 10 most important words: Just do it! The 10 most important words: I will.